Hey there! 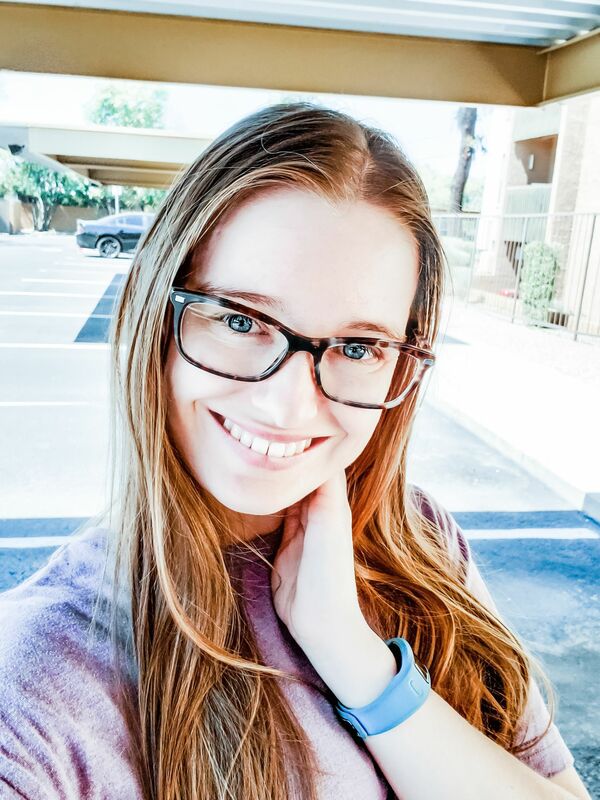 Today I wanted to talk about something related to mental health. In this day and age, it seems like from the time we enter school, it’s busy busy busy. There is rarely time for a break. Classes, extracurriculars, then college, then a job right out of college, then work until you retire. It can seem very overwhelming and sometimes you can have bad days. Everyone has them, it’s completely normal. This is not intended to be medical advice or to diagnose, or treat, any condition. If you or someone you know is in crisis or danger, please call 911 or use this link to find immediate help in your country. Now, I know these may seem simple. I’m of the mindset of if you have a bad day, then you should do something that makes you happy, relaxes you, and eases your mind so you can leave the day behind you when you go to sleep. 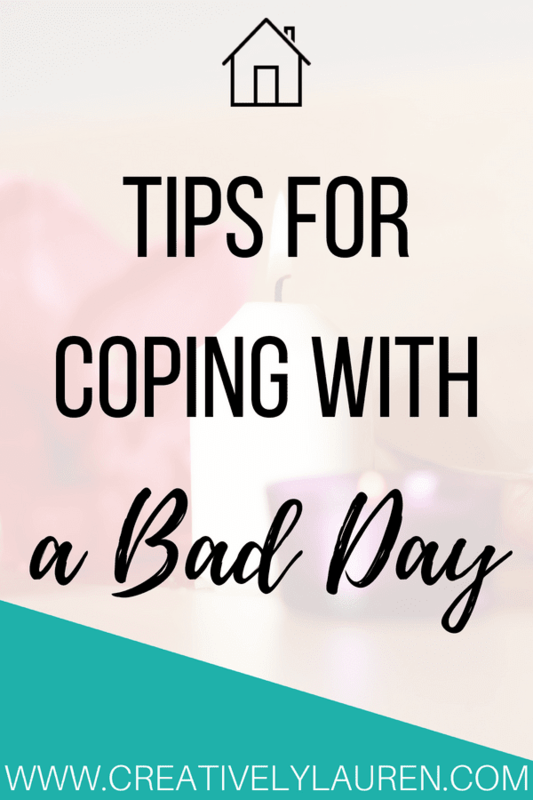 The reason I linked the resources above is that these tips are to help you cope with a bad day, whether it is a bad grade, a bad day at work, or just a “things go wrong” day. These tips will not help turn around depression, or anxiety, or any mental illness. These may help treat the symptoms, but it is important to see a medical professional who will help you treat these illnesses themselves. Again, if you are in crisis then this is not the post for you. Please see these resources to get the help you need. There is a difference between a bad day and having a mental illness. Okay, now that we have that out of the way, here are some of my tips to help you cope with a bad day. I find a bath very relaxing. I love the warm water, it definitely helps in relaxation. You can also add some essential oils and it will bump up the relaxation level. Whether it’s a bubble bath or a bath with essential oils, taking a bath can really help alleviate the feelings associated with a bad day. Nothing is better on a bad day than sweets. Most people (not me) like chocolate and that can always brighten any bad day. If you’re having a rough day, grab your favorite sweet and just relax. This one is one of my favorites, ice cream always makes everything better. I find books a very easy way to relax and unwind. Books allow your mind to fall into a fantasy world and in doing that, you basically forget about your bad day. I love being able to escape the world in a book, which definitely helps when you have a bad day. Now, I know I mentioned using essential oils in a bath, but you can also diffuse them around your house/apartment. If you have a diffuser, you can just set it next to your bed, and fill your room with peaceful essential oils. Podcasts can be great and lighthearted, or serious, depending on what you listen to. Whatever you like to listen to will help you bring up your mood and help you forget about your bad day. The main point is, whatever you enjoy doing that allows you to have fun, do that when you have a bad day. These are some suggestions, but all in all, you know what you like to do and what makes you happy. What are some of your tips to help cope with a bad day? Let me know in the comments! Reading for me! I always say that I don’t have time to read for pleasure except on vacation in Tahoe. NOT true, I have it planned now for 30-60 mins each morning and evening to start and end my day with what I enjoy. I have been “planning it” now for 2 months and read 23 books, some short, but enjoyable. Great post.